We all want to keep our kids active, engaged and entertained. We want them to have fun, learn new skills, discover their interests and their talents, and keep fit and healthy. That’s why taking up a hobby is a great activity for any kid to enjoy. 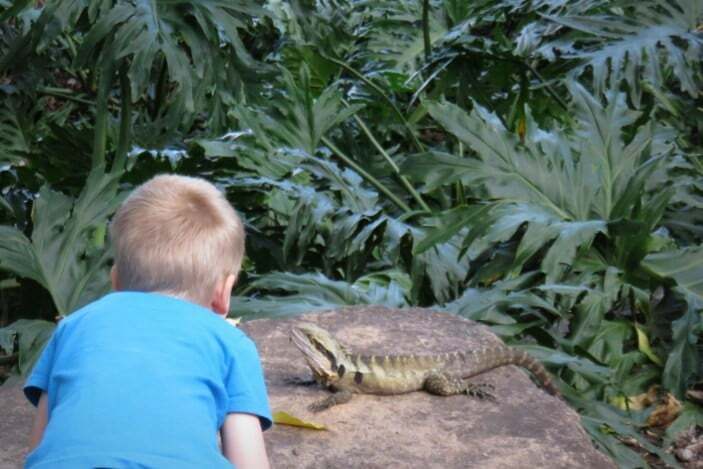 Here are some of the most popular hobbies for kids in Brisbane. Check out Horse Riding Brisbane for options for teaching your child to ride a horse. Tennis, rugby, soccer, basketball, to name just a few. 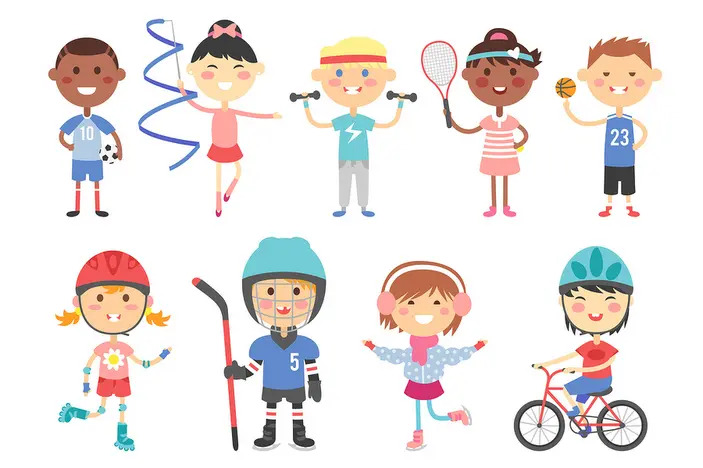 There are so many sports that kids can play and enjoy, either with friends or in Sports Classes for Brisbane Kids. 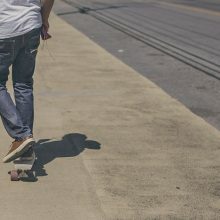 In Brisbane we have many awesome parks where kids can cycle, skate and board, plus check out our Skating page for where you can skate in Brisbane and these Family Bike Rides in South East Queensland. Gymnastics is great for flexibility, core strength, coordination, fun and more. See here for Gymnastics Classes in Brisbane. 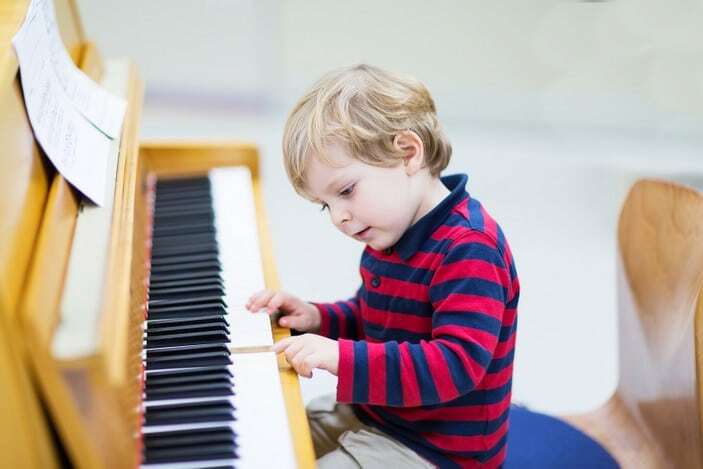 Whether it’s tinkling on a keyboard and blasting out a tune at home or taking part in Music and Singing Classes for Brisbane Kids, kids get a lot out of this fun activity. Little performers love dance and drama, from dance and play cafes to more formal Dance and Drama Classes in Brisbane. Learn to juggle, ride a unicycle and try the trapeze. Circus skills are fun and entertaining. See here for Circus Classes in Brisbane for Kids. Kids love spotting wildlife, whether or a nature walk or in your own backyard. There are many amazing creatures to spot! To get started, check out Bird Watching in Brisbane with Kids. Getting outdoors and getting grubby is a great experience for kids. 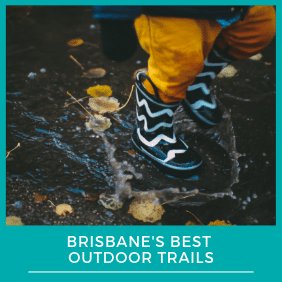 To help you get started, here are Five Must-do Winter Garden Activities with Kids that you can try at home and Community Gardens in Brisbane that you can visit. We often think kids are too young to be trusted with our cameras or phones, but often they are eager to take photos and actually capture some unique and beautiful perspectives and images! 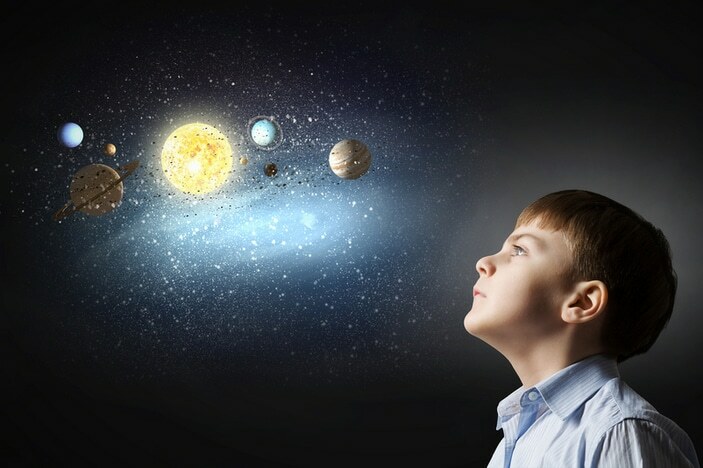 Stargazing is a fun activity for kids. We’ve put together this Awesome Guide for Brisbane Kids Who Love Astronomy, as well as a list of Apps to Help Identify the Stars at Night. Reading a great book is true pleasure for both old and young. 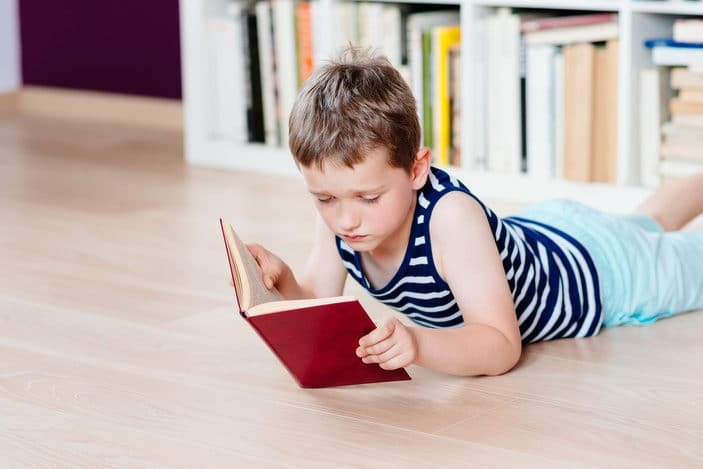 To get your kids into reading, see our Creative Ways to Make Reading Fun for Kids and 10 Great Brisbane Children’s Books. Colouring, painting, collaging and other forms of making art are really fun hobbies for kids to while away the hours. If you don’t want all the mess at home, why not consider Kids Art Classes in Brisbane? From building blocks and Lego to 3D dinosaur skeletons and vehicles, building models is a great pastime to keep kids amused for hours. A scrapbook can be anything kids want it to be — a journal, a travel diary, a nature or wildlife logbook, a collection of pictures or cards or other items — the options are endless. Scrapbooking is fun, creative and mostly free! Many kids love to make things. They can do this at home or Kids Art Classes Brisbane also has some great options for kids who love crafts. Check out our Cooking with Kids page for great recipes to make with kids. For serious mini chefs, you might also be interested in Cooking Classes for Brisbane Kids. Coins, stamps, comic books, cards, rocks, seeds, shells, feathers … Kids have been creating collections since forever. It’s fun, easy, often free and great fun for little collectors! 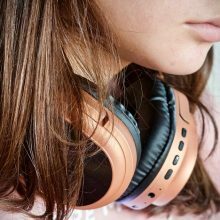 For more inspiration for hobbies for kids, check out Fun Activities for Girls in Brisbane and Fun Activities for Boys in Brisbane.